The Commissioner of Taxation has applied for special leave to appeal the Full Federal Court’s recent tax residency decision, casting doubts on the interpretation of individual residency rules. Last month, the Full Federal Court upheld an appeal by Glenn Harding in Harding v Commissioner of Taxation, ruling that the taxpayer’s “temporary” apartment qualified as a “permanent place of abode” under the tax residency test and was not liable for tax in Australia. The ATO have now sought special leave with the High Court to appeal the decision. Speaking with Accountants Daily, Sladen Legal principal lawyer Neil Brydges said that while the case was significant, special leave would not be granted automatically. 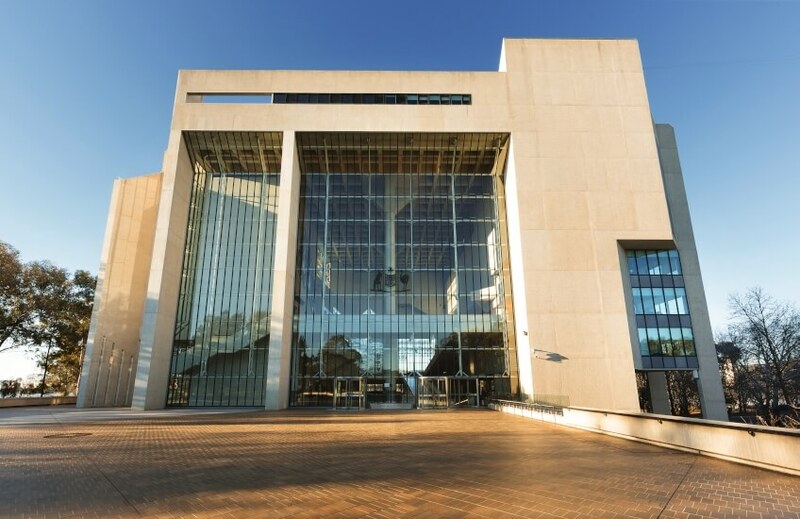 “If the High Court grants special leave, following the substantive hearing, the court can either find for the taxpayer or overturn the Full Federal Court decision and find for the ATO,” said Mr Brydges. “In terms of significance, it has been a long time since the High Court has heard an individual residency case so obviously it is significant. With the Board of Taxation currently reviewing income tax residency rules for individuals, Mr Brydges said any development in the High Court could bear significant weight on future changes. “The individual residency rules are complex, and the Board of Taxation has recommended replacing the current residency tests,” he said. Accountants Daily understands that PwC is now acting on behalf of the taxpayer, taking over from law firm Cooper Grace Ward.